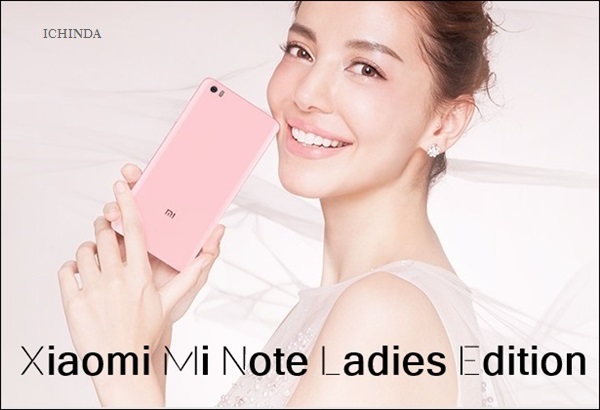 To win the hearts of female smartphone users, The Apple of China, Xiaomi has launched stylish and powerful mid-range smartphone, the all new Xiaomi Mi Note Ladies Edition featuring 5.7-inch full-HD 2D Glass display, quad-core Qualcomm Snapdragon 801 processor, 13-MP OIS camera with Sony CMOS Sensor and 3000mAh battery which is available in China from 8th April at $407( Approx Rs 25,000) including a 5200mAh slim Xiaomi powerbank. 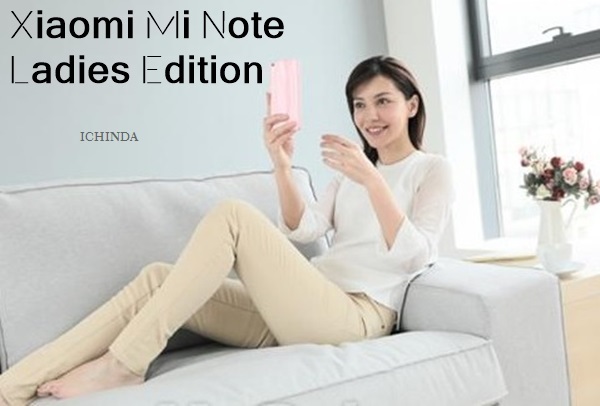 While orginal Mi Note is available in China at CNY 2,299/ $371 (Approx. Rs. 23,000) for the 16GB and CNY 2,799/ $451 (Approx Rs. 27,900) for 32GB from 27th January 2015. The all new Xiaomi Mi Note Ladies Edition support Dual 4G SIM (micro/nano), Dual Standby, 4GLTE, NFC, Wi-fI, Bluetooth come with a bigger 5.7-inch Full HD 2D glass Sharp JDI display offering a pixel density of 386ppi with resolution(1920×1080) and gorilla glass 3 protection offers you crystal clear wide-angle view from every angle even in bright sun-light. Xiaomi Mi Note Ladies Edition powered by a powerful 64-bit 2.5GHz, quad-core Qualcomm Snapdragon 801 processor, Adreno 330 GPU with 3GB RAM offers you superior graphics and gaming experience, boosting 3D interfaces, colors and textures and run on MIUI 6 base on Android 5.0 OS which allows you to enjoy millions of apps from Google play store. It comes with 16GB and 32GB internal memory variant with 64GB expandable memory offers enough space to store your favorite data. Xiaomi Mi Note Ladies Edition sporting a powerful 13-MP rear camera with f/2.2 aperture, Sony CMOS sensors(Sony IMX214 with zero shutter lag), with the OIS and dual tone dual LED flash perfect for low light shooting and 4-MP rear camera with large 2-micron pixels for video calling and selfies. 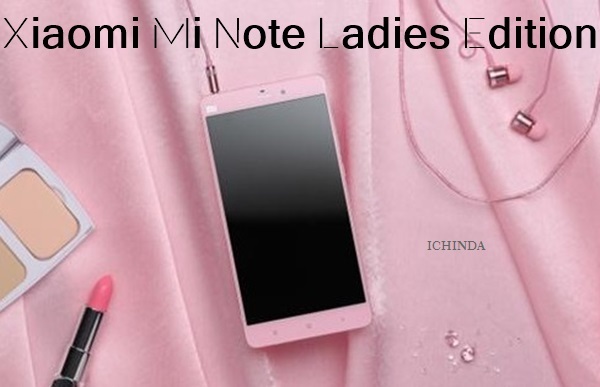 Xiaomi Mi Note Ladies Edition is powered by a powerful 30,00mAh battery with sophisticated Quick Charge 2.0 technology offers you the longest battery life ever measures 155.10 x 77.60 x 6.95mm and weight just 161gm. 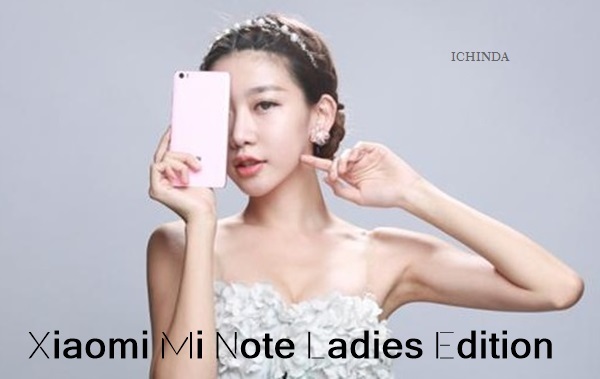 At last few honest word from heart, Xiaomi Mi Note Ladies Edition is the best choice for female smartphone lovers. What you think? Please be open to give your view.